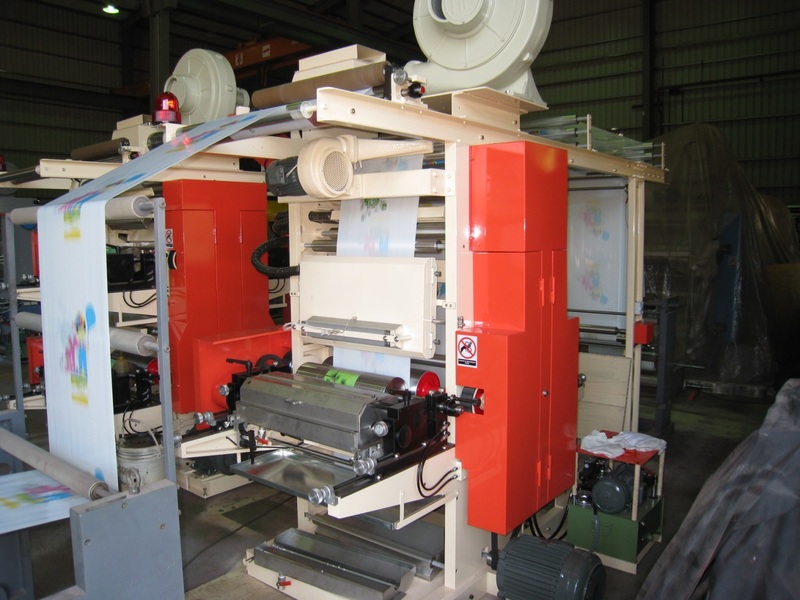 4 Colors In-line Stack Type Flexo Print Press with max. print width 1,500mm. 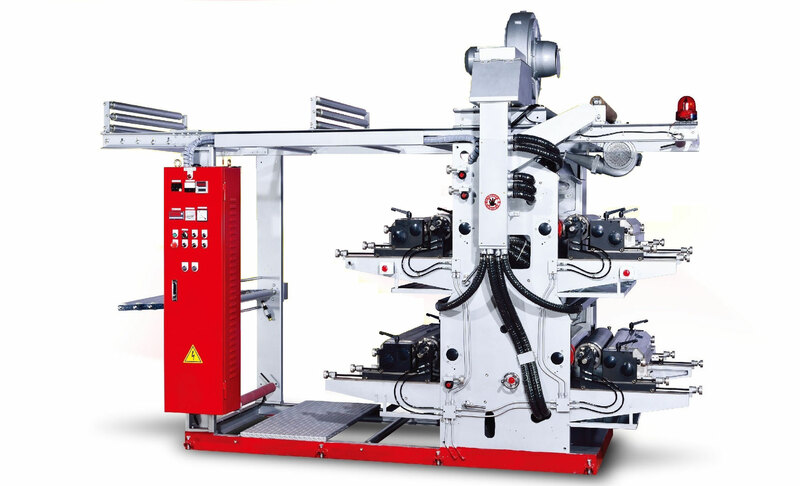 This four colors stack type Flexograhic press with long width increase printing area. 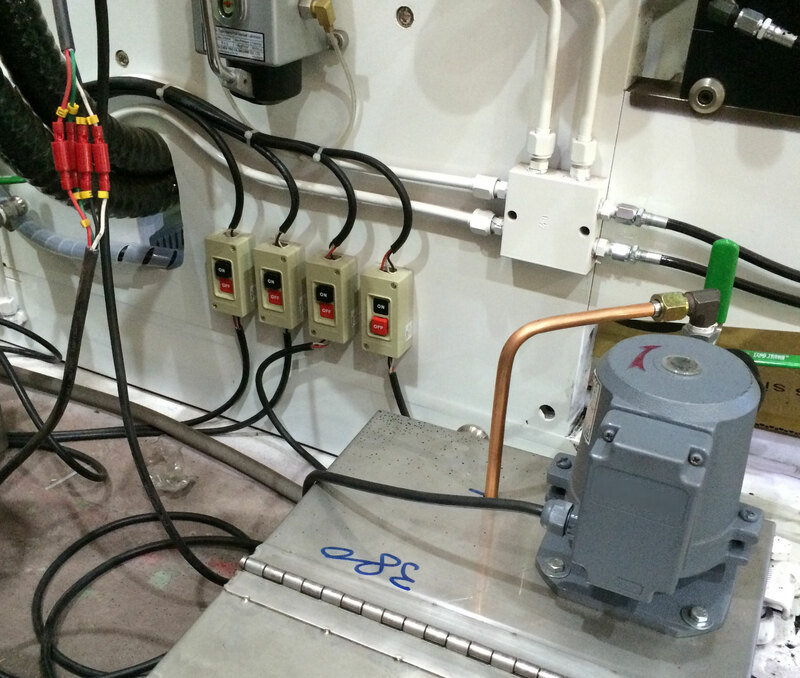 Easy installation and operation. Quick return on investment, less maintenance reduce shut down time and increase print output capacity. 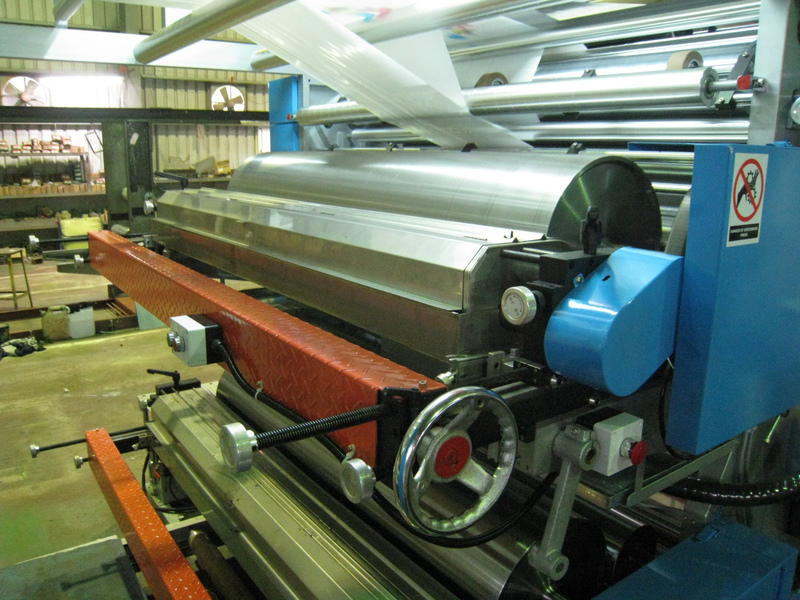 paper, packing paper, PP/PE woven bags, cellophane, tubular films.